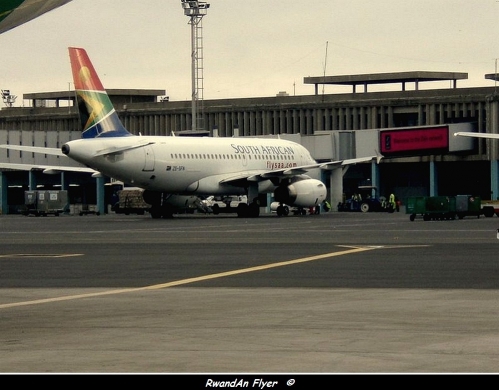 The airline which resumed flights to Rwanda, in 2012, after six years of suspension, has scooped the most on time airline award, according to Flight Stats. For July 2013 : Kigali on time performance : 97,5%!!! 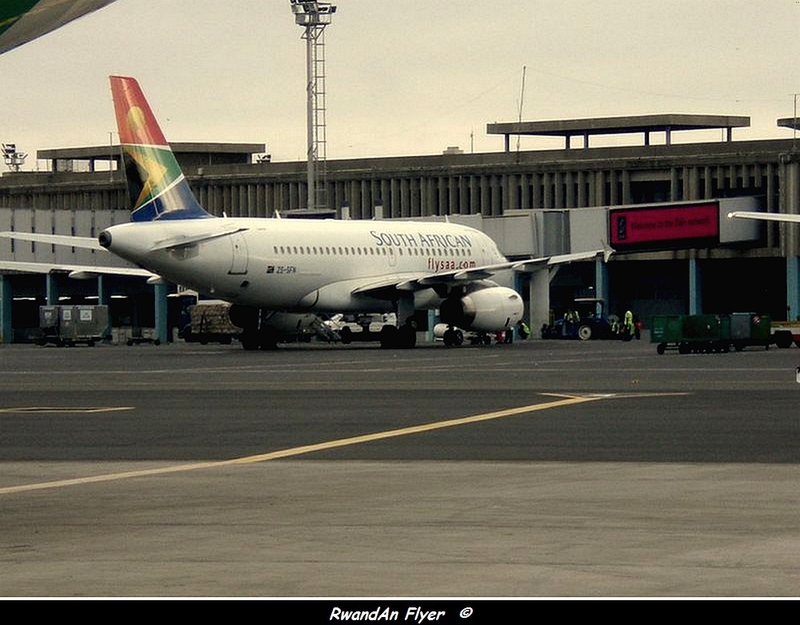 South african Airways (SAA) is the most on-time airline in the world, the June 2013 Airline and Airport On-time Performance report by Flight Stats, indicates. Flight Stats is the leader in global flight and airport information services. According to the report, major international airlines on average delivered 75.9 per cent of their flights to the arrival gate within 15 minutes of schedule in June, down from 80.70 per cent in May. Cancellations were 1.39 per cent, up a fraction from 1.1 per cent the previous month. Only six major international carriers delivered over 90 per cent of their flights on time. SAA topped the list with 93.3 per cent, outperforming several reputable carriers from across the world. “It is gratifying to note that for the last five months, SAA has managed to achieve over 90 per cent on-time performance, topping the list of the most on-time airlines in the world. This shows how our staff are committed and determined to consistently provide professional and reliable services to customers,” said Zuks Ramasia, the South African Airways general manager in charge of operations. South Africa’s national carrier has direct flights to six of the world’s seven continents. With a fleet of 54 aircraft, the airline operates 53,000 flights per annum, ferrying seven million passengers to over 1,300 destinations in 194 countries worldwide a year.